Democracies are slipping and we now find ourselves in the third wave of autocratization. 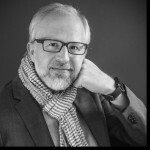 Juan Enriquez is setting the light on the deeper difficult ethical challenges technology development is causing when reality is changing faster than our ethical rules. Which is the most important parameter for the future of humanity? 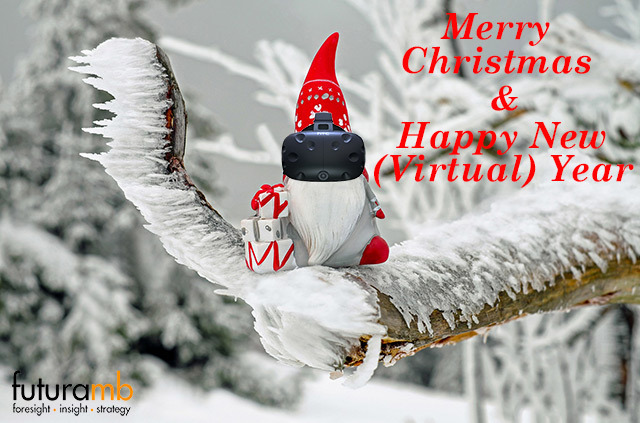 Merry Christmas & Happy New (Virtual) Year! After a turbulent year like this we all deserve a calm and relaxing Christmas holiday. Even if we need virtual means to shut off the increasingly uncertain world around us… Merry Christmas & Happy New (Virtual) Year! !